The Snapdragon is now complete in Amhurst! Categories: Amhurst, Homes for Sale, New Homes, Uncategorized, West Point | Posted: May 27, 2015 | Comments Off on The Snapdragon is now complete in Amhurst! 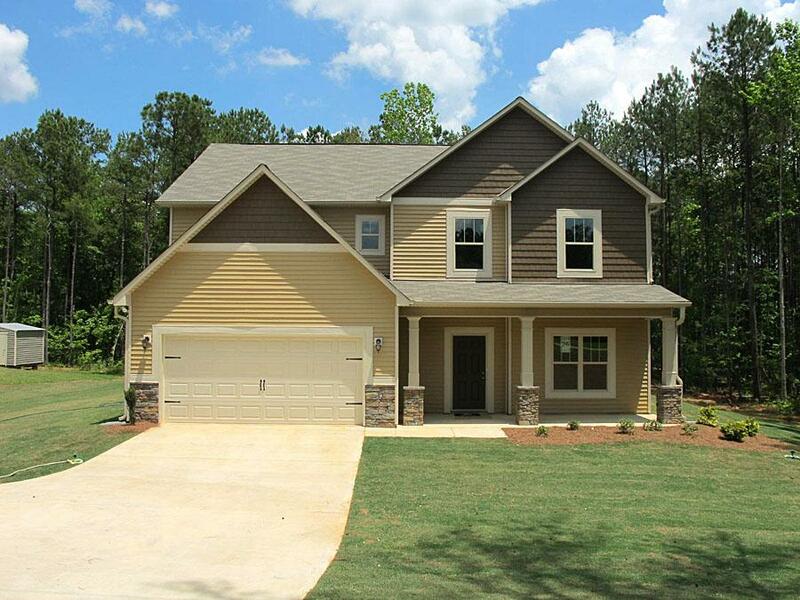 This brand new, 4 bedroom, 3 bath home is for sale and now move-in-ready at Amhurst! This fantastic new home for sale features a two story foyer with hardwood flooring; a formal dining room with picture molding and hardwood flooring; a spacious great room with a corner fireplace; a lovely kitchen with granite countertops and stainless steel appliances; a large media/playroom room; a roomy master suite with private bath that features a double vanity, garden tub & separate shower and a covered back porch with an outdoor fireplace! This home is for sale in West Point, Georgia, located near the KIA Manufacturing Plant, just off I-85. Please give Amy a call today at 706-882-7773 for more information – be sure to ask how you can own this brand new home with NO MONEY DOWN!